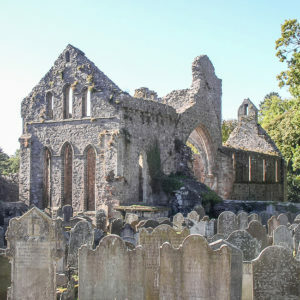 Grey Abbey is a ruined Cistercian Priory adjacent to Grey Abbey House and situated on the eastern edge of Greyabbey village. 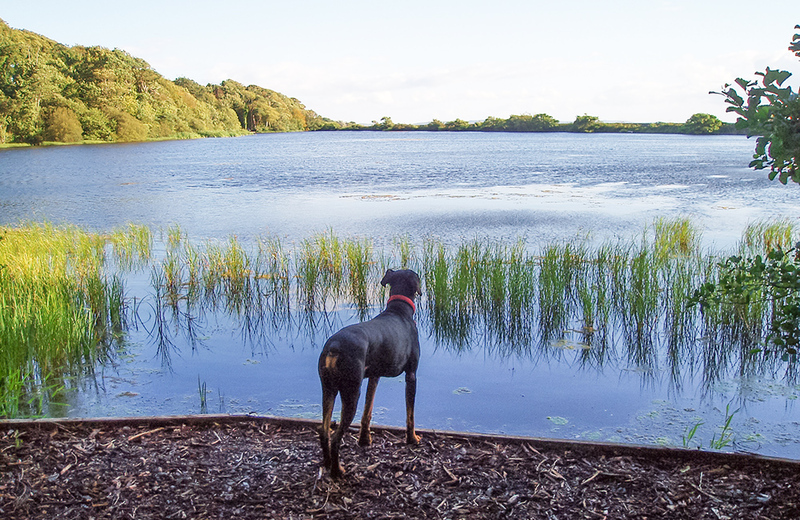 It is currently maintained by the Northern Ireland Environment Agency. 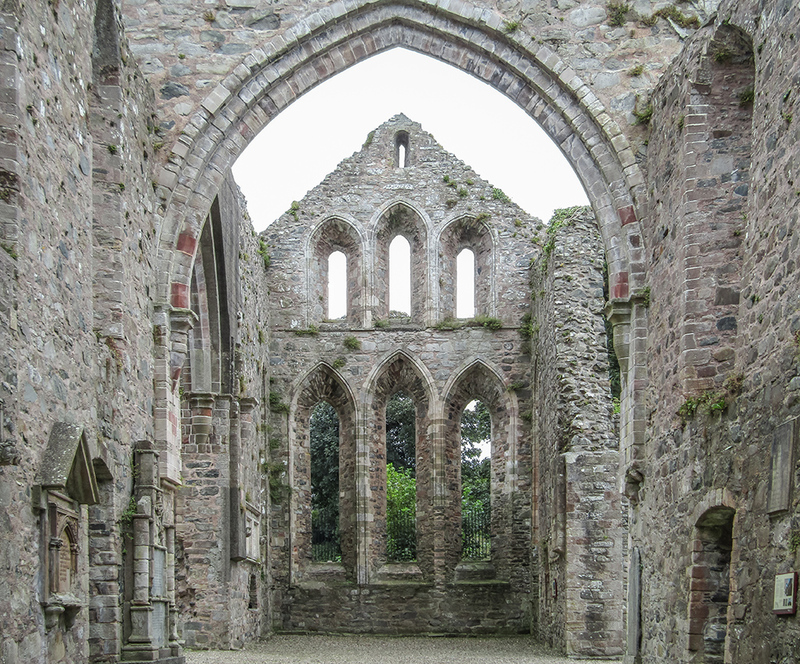 Grey Abbey was founded in 1193, by John de Courcy's wife, Affreca (daughter of Godred Olafsson, King of the Isles), as a daughter house of Holmcultram Abbey in Cumbria. 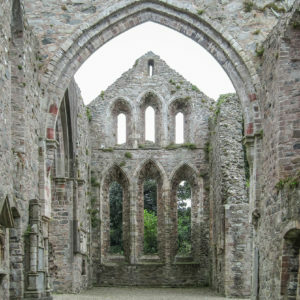 It had declined by the late Middle Ages and was dissolved in 1541 (during Henry VIII's dissolution of the Monastaries). 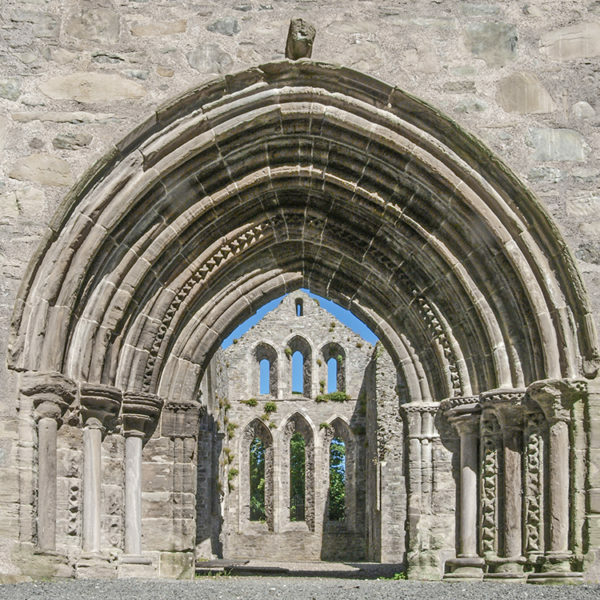 It was later burnt out by Brian O'Neill in 1572. 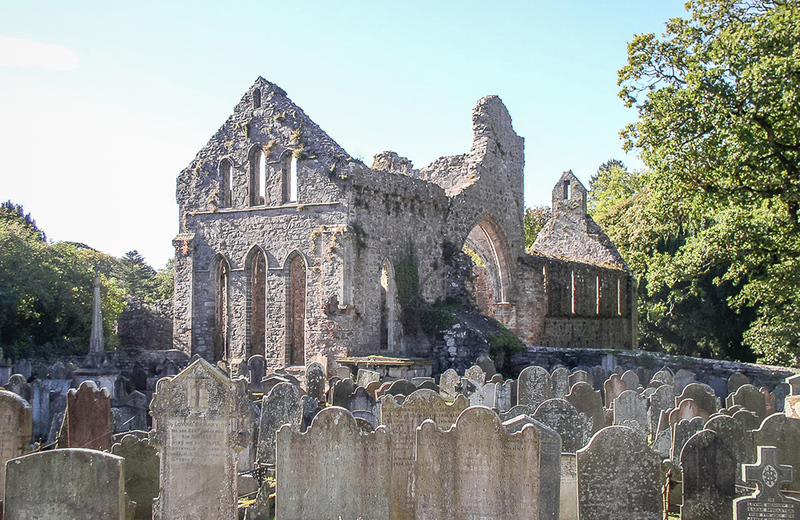 Grey Abbey was granted to Sir Hugh Montgomery who re-roofed and refurbished it in 1626 for use as a parish church. 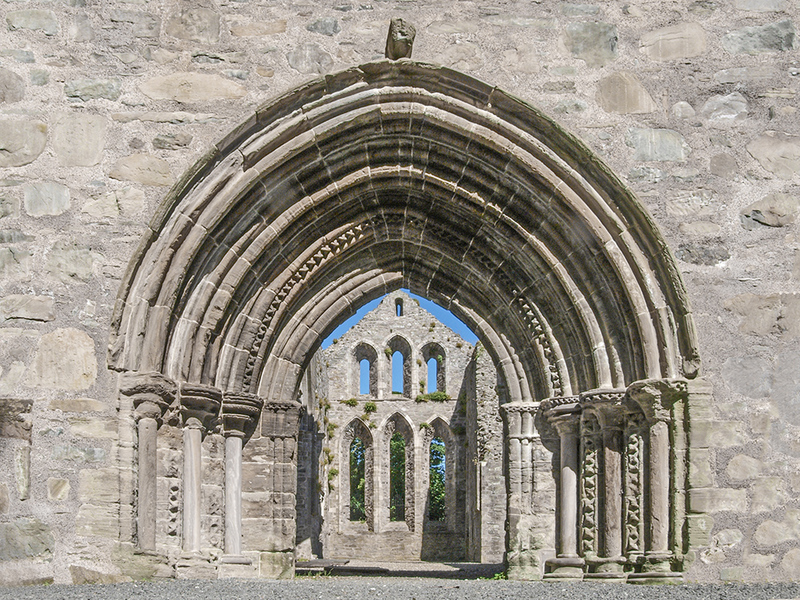 This remained in use until 1778. 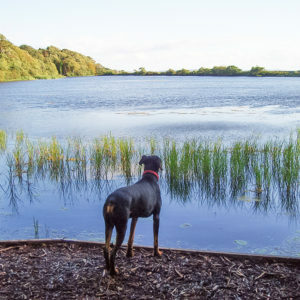 The Estate encompasses ancient woodland with several colonies of red squirrels, a slate quarry, and a lake with otters, resident swans and a large number of migratory swans who spend the winter here. 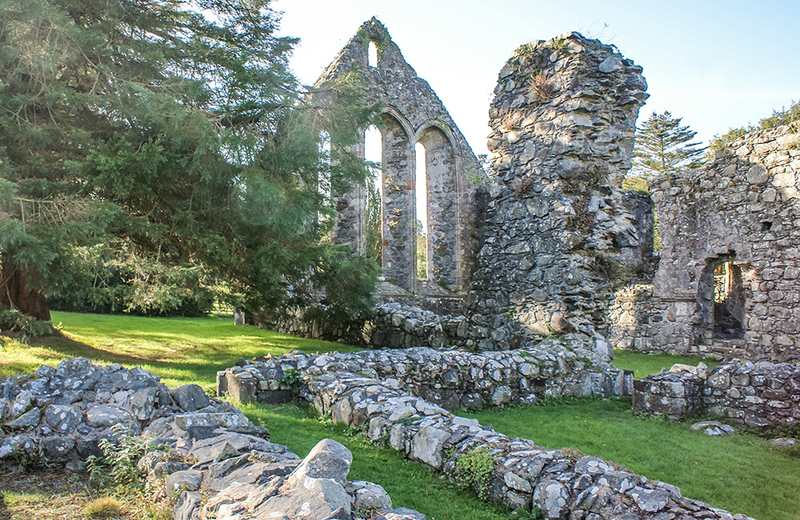 Church Hill to the south of the Abbey ruins is believed to be one of the first landscaped parks in Ireland. 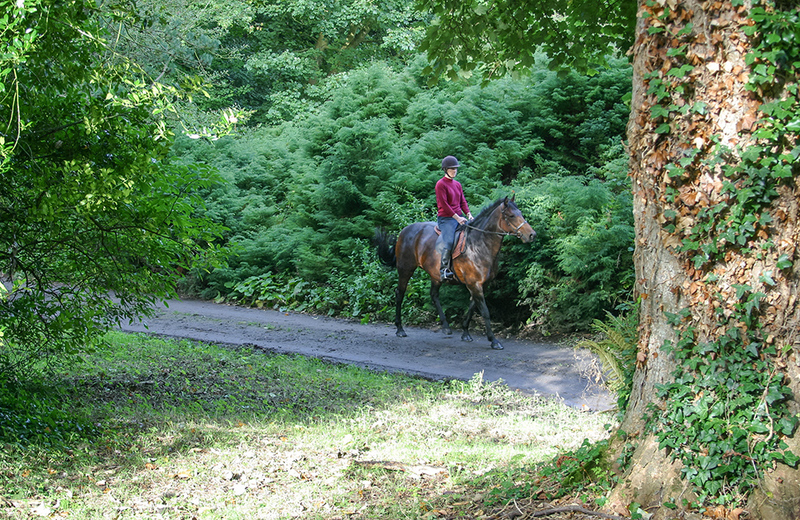 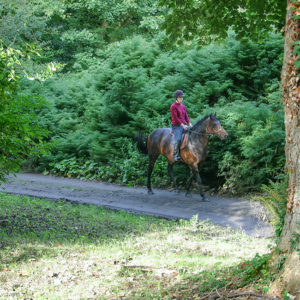 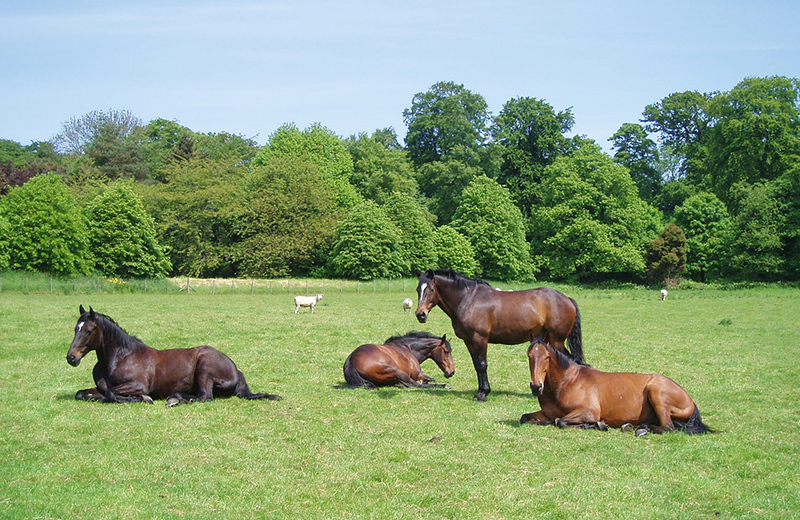 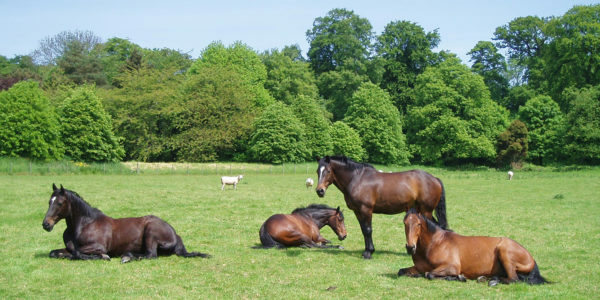 The British Horse Society has a riding trail along the Estate boundaries. 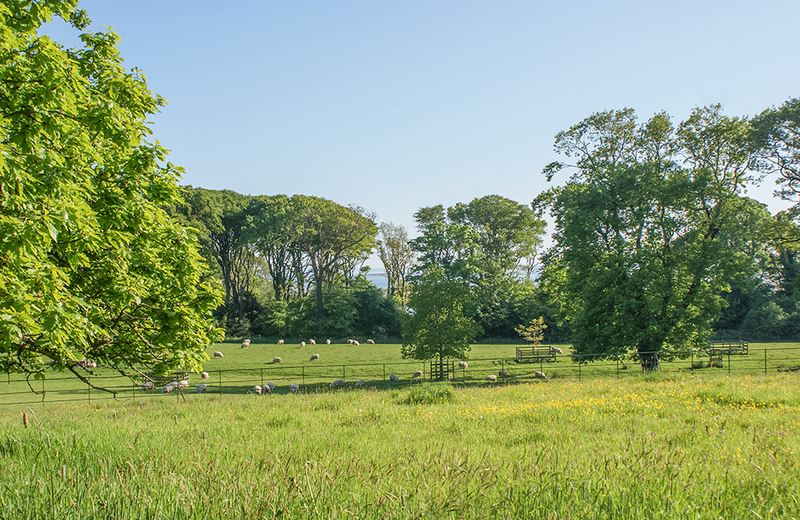 Queen's University, Belfast, the RSPB and other organisations have carried out geological surveys of the Estate, monitored red squirrels and wild birds such as yellowhammers, and recorded fungi. 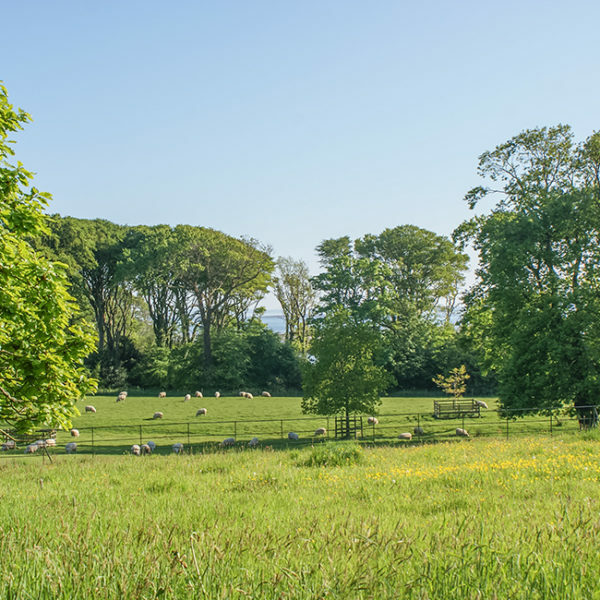 The Estate owns 3 islands on Strangford Lough which are leased to The National Trust and the cottage on Mid Island has featured in "The Frankenstein Chronicles", "The Lost City of Z" and "My Mother and Other Strangers". 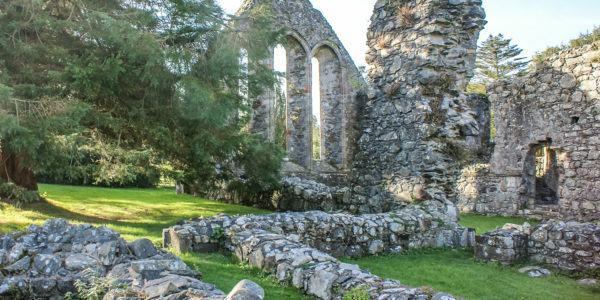 Other islands were given after the Second World War as bird sanctuaries.